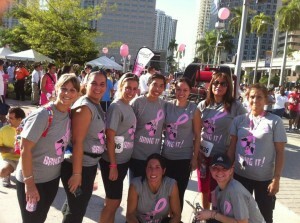 Thank you for visiting the Women Only Fitness Miami Boot Camp. In just a few moments, you will gain access to 101 FREE Diet and Fitness tips that will help you on your weight loss journey and lifestyle transformation. Please choose which language you would like to read to learn more about the one-of-a-kind Women Only Miami Boot Camp!